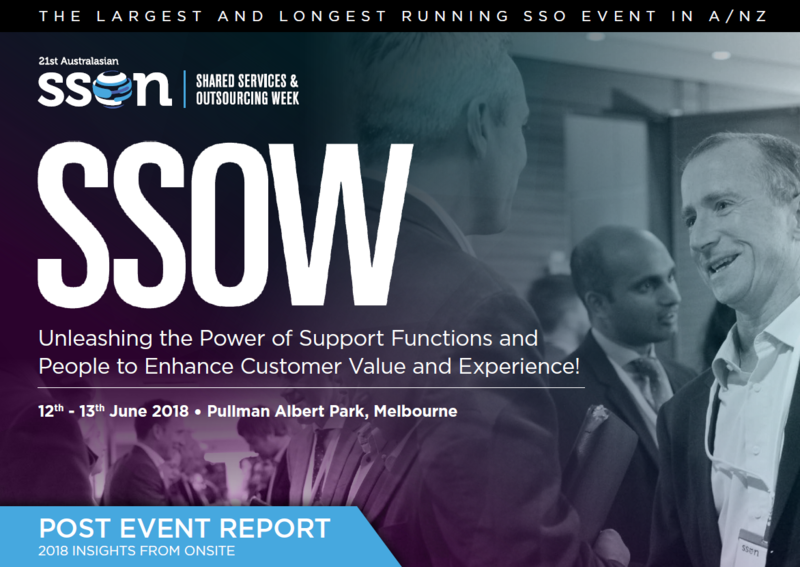 Didn't get a chance to attend SSOW in 2018? Or just want to review some of the highlights and recap what went down at the event? The post show report from the 2018 Shared Services & Outsourcing Week has just been released. Make sure you get your copy to see who attended, testimonials, attendee top projects in 2018, onsite polls, industry partners and plans for 2019!